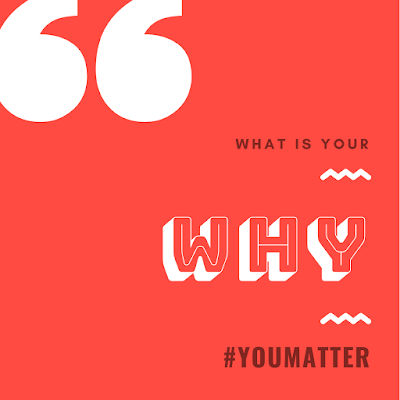 Have you discovered your WHY? The WHY is in YOU! 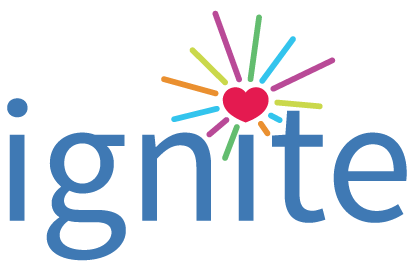 Want to know how you could take part in this magnificent conference called Ignite: Inspire*Grow*Empower? Be there for us to CELEBRATE YOU! Be there as an Attendee! Be there as a Sponsor!